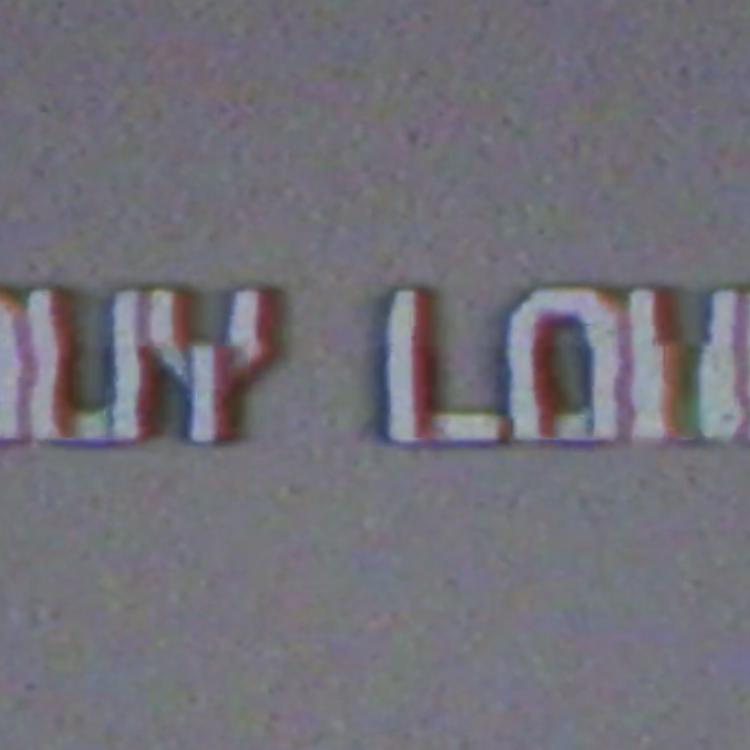 Future surprises fans with "Buy Love." Future hasn't been too heavy on the music releases lately, although the rapper definitely put in work for 2016, and appears to be putting the pieces in places for an equally productive 2017. 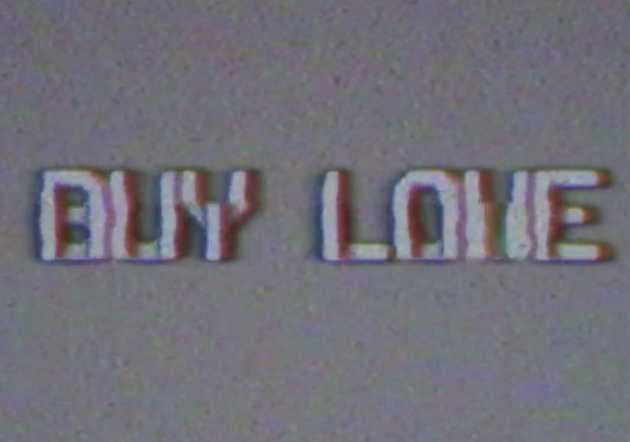 He's getting a headstart on that, with the surprise release of a new record today, by way of a Vimeo video, "Buy Love." The visuals for the record are low-fi, VHS tape-like, a trend that his WATTBA rapping partner also hopped on with his "Sneakin" video. The song itself comes with little information-- Future shared it in a tweet, without prefacing it, and no producer credit it listed yet. The production is soft and child-like, using a sample on the outset that sounds like it belongs in a musical toy box or a mobile that sits above a baby's crib. The sample is soon inverted for most of the record, while Future croons about what his cash flow can do for a lady.